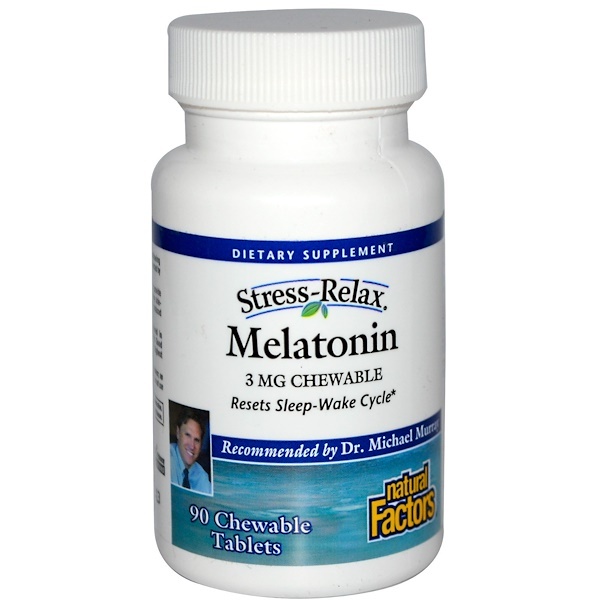 Natural Factors Melatonin supplement can help to provide a more restful and natural sleep without any drowsy side-effects that sometimes result from taking chemically produced pharmaceutical sleep aids. 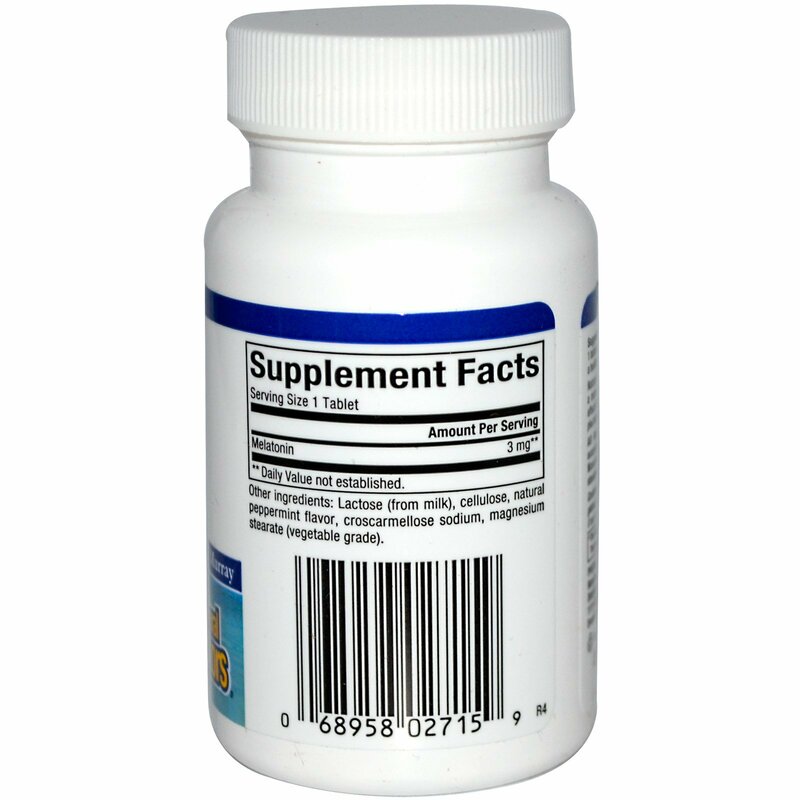 Lactose (from milk), cellulose, natural peppermint flavor, croscarmellose sodium, magnesium stearate (vegetable grade). Contains no artificial preservatives, color or sweeteners; no gluten, soy, wheat or yeast.